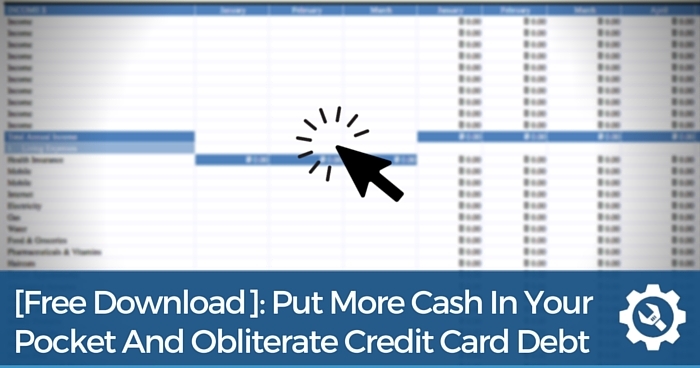 If you’re interested in the fastest way to create massive wealth using property, then read every word of this blog post. 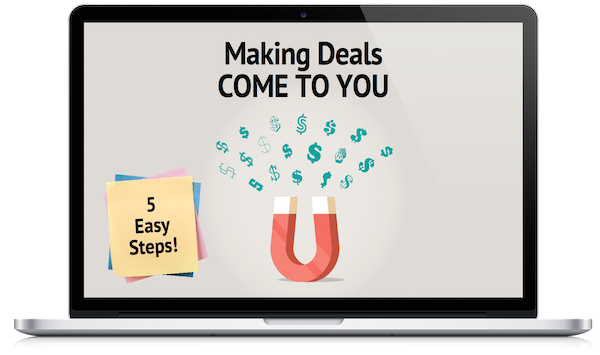 You probably know that when it comes to cold hard cash, no strategy is a match to the obscene amounts of money that can be made in just ONE properly run development project. But hold your horses, because there’s one truth of life you must take into account. The higher the reward – the higher the risk. And in property development, just one failed project could be your one-way ticket to losing all of your life savings…and even bankruptcy. 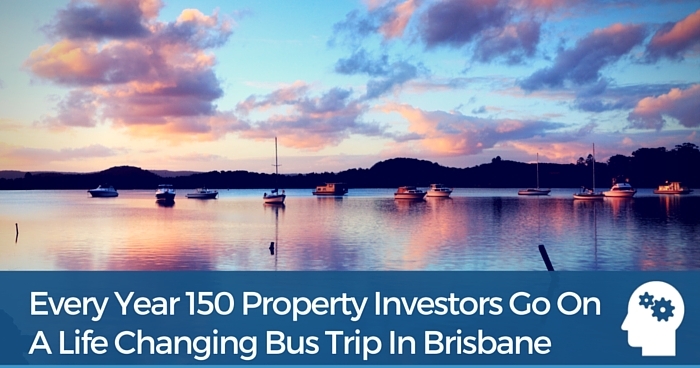 This is why I invited Blake Lanham, from Lanham Constructions Qld Pty Ltd, for a chat. 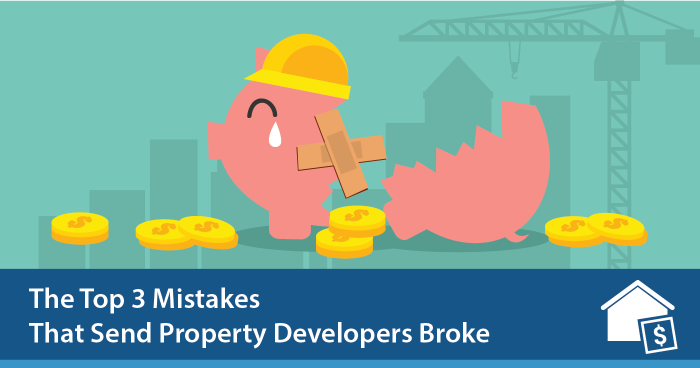 I wanted to find out what are the most common mistakes that make property developers go broke and how can smart property investors avoid them. What he revealed was far from complex property market flotation theories or technical construction stuff. 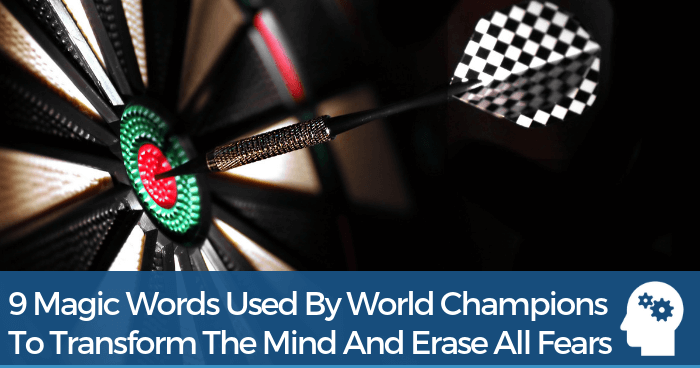 He talked about some simple practices that, when followed, can not only save you from losing your hard earned money but lead you to a world of wealth with property development. After 10 years in the construction game as a builder and design/construction specialist, Blake knows what it takes to complete a successful building project. And he also knows how easy it is for developers to lose money. Blake has seen many people who complete short property development courses and immediately run out with their first joint venture partner to start buying up properties. 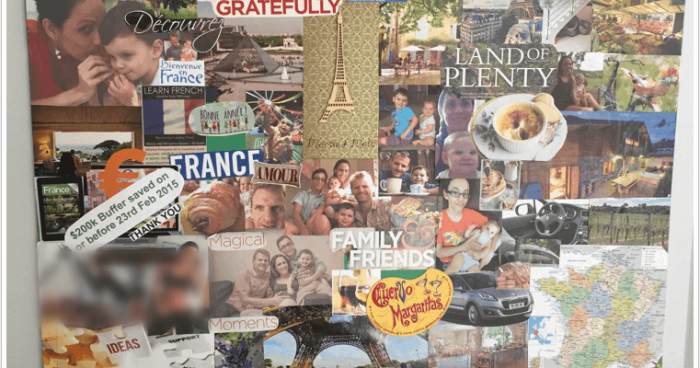 Often, he said, these people—who are initially very excited about property investing—end up walking away from a deal due to a lack of preparation and communication. Drawing from his vast design and construction experience, Blake shared the top three mistakes that send property developers broke. Whether you are planning a renovation or a design/build project, bad advice—or no advice—can end up costing you a bundle. According to Blake, you need to assemble a trusted team of advisors that will provide you with good advice and make your development or renovation experience easier. Before you purchase a site for development, it is a good idea to consult with a builder to help you figure out how you will construct and orientate the buildings. Your builder also can help you develop a design concept that a town planner can review. Getting good advice up front will provide you with more accurate cost information that you can use to complete your feasibility analysis. 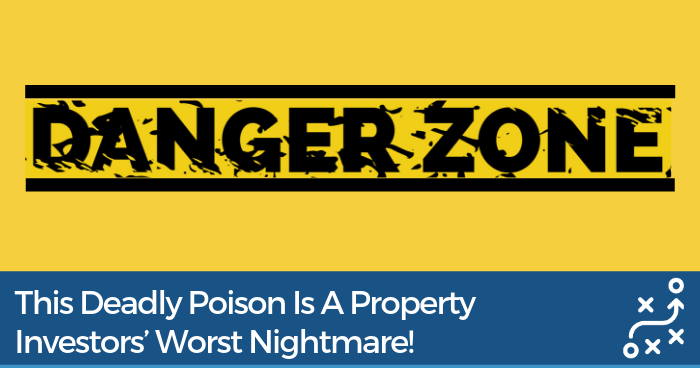 And, it can prevent you from purchasing a property that you are unable to develop in a profitable way. Renovators also should make sure that they are getting sound advice, especially during the design phase of the project. Although Blake believes that a do-it-yourself renovation is a great option, it is important to get help with the complex aspects of the project, such as structural, electrical and plumbing work. I’ve done more than 100 renovations, and I recommend that developers have a specialist walkthrough to help with the design,” Blake said. That’s because Blake’s experience has proven that cutting costs by failing to get expert design advice can end up costing more money. In Blake’s experience, it is much more expensive to fix a mistake than to get it right on paper in the first place. Blake recalls a situation where a renovator spent $10,000 and caused all kinds of structural problems by moving a wall half a meter to make a room bigger. What the renovator didn’t realize was that it would have cost them only $200 to achieve the same result by removing or moving an adjacent wall. A qualified designer would have been able to offer alternative approaches in that situation, he said. In fact, Blake usually accompanies his firm’s architectural team on design projects to provide guidance from a builder’s perspective on things such as roof lines, asbestos mitigation and structural elements. The dangers of cost-cutting don’t just apply to design services; by failing to hire the right experts, Blake said that investors can run into similar problems in many other areas of a development project, including civil works, landscaping, traffic engineering, town planning and many other things. In addition to seeking help from qualified construction and development professionals, an experienced joint venture partner or a mentor can also be great sources of advice, especially for first-time developers. The most successful property investor know that getting advice from the right person before starting a new project can be the difference between profit and loss. The Property Investor’s Rolodex gives you access to the same tradespeople and professionals I call whenever I need an expert’s take on my property deals. What is the typical dollar value of their projects. It is important to also consider a builder’s project management experience to make sure that they have the business and economic expertise required to handle the project. Although you can never know a builder’s exact financial position, you want to do everything you can to make sure that builder doesn’t go broke – and for Blake checking their license is a good start. If you are looking to do a $1 million project and a builder’s turnover is $1 million, that is probably not the right builder for you,” Blake said. If possible, you should also ask for references or talk to other developers who have used that builder. It is also a good idea to go see some of the builder’s properties for yourself to get a feel for their area of specialisation. When it comes to property development, time is money. 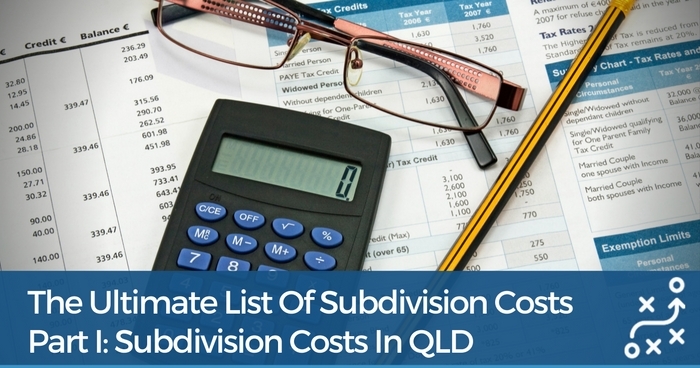 Depending how large the development project is and current interest rates the project could be costing you between $100 and $200 a day. So, for the sake of your project’s profitability, it’s crucial that your builder finishes the job on time. One way to evaluate the builder’s delivery capabilities is to ask how many times have they paid penalty damages. Those are the late fees they need to pay whenever a project is delivered late, and it’ ill give you a good idea of their track record on similar projects. Property development is ultimately a people business, so you should also pay attention to how the builder communicates with you. Blake said you should make sure they are responsive and don’t leave you in the dark. Whether your project is a renovation or a design/build, it is critical that you accurately estimate your costs and complete a correct feasibility analysis. 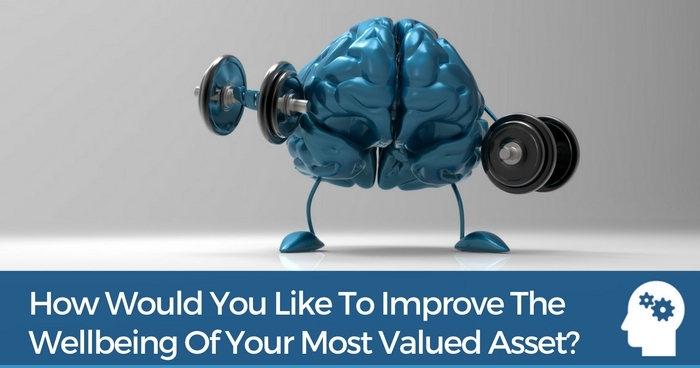 At best, an incorrect feasibility analysis can cause you to lose money. At worst, it can prevent you from obtaining adequate financing and can sabotage your entire project. 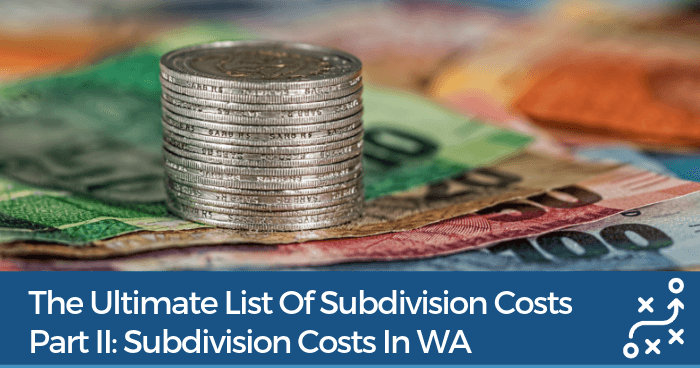 Many developers fall into the trap of only including the costs of building the actual dwelling in their feasibility study. They often forget to include things like civil works, landscaping and town planning—which can put a project over budget before the developer even realises it. Blake encourages his clients to have a 20 percent rate of profit because they are bound to miss things in their feasibility study. “The bank wants to see 17-18 percent profit, minimum, or you won’t get funding,Twenty percent is a safe bet.” Blake said. He has seen way too many sad stories of people getting attached to their project only to have it fail due to lack of communication or lack of planning. “You need to do your due diligence by mapping your costs to get 20 percent profit,” he said. When Blake was working on his first development, he saw his 27 percent profit drop to 12 percent after reviewing his feasibility study with an expert. That’s because he forgot to include critical costs. Talking to a builder early in the process can help developers get a more accurate estimate and prevent costly mistakes, omissions and problems down the road. 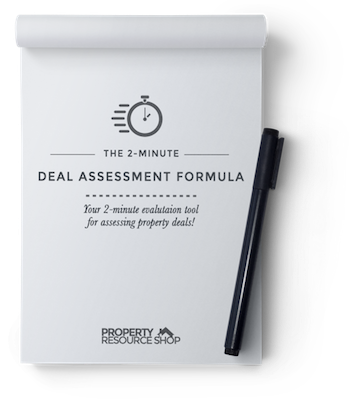 If you need more guidance on how to complete a successful development, our DIY Property Development Kit inside the Ultimate Property Hub Membership Site can help. Are You Sure Your Feasibility Analysis Is Accurate? Failing to consider all costs involved can send your project from black to red without you even noticing before it’s too late. 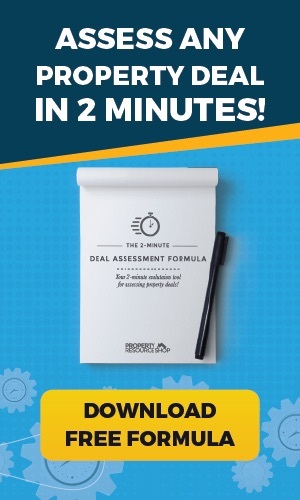 The 2-Minute Deal Assessment Formula allows you to do fast and accurate analysis of any property deal.